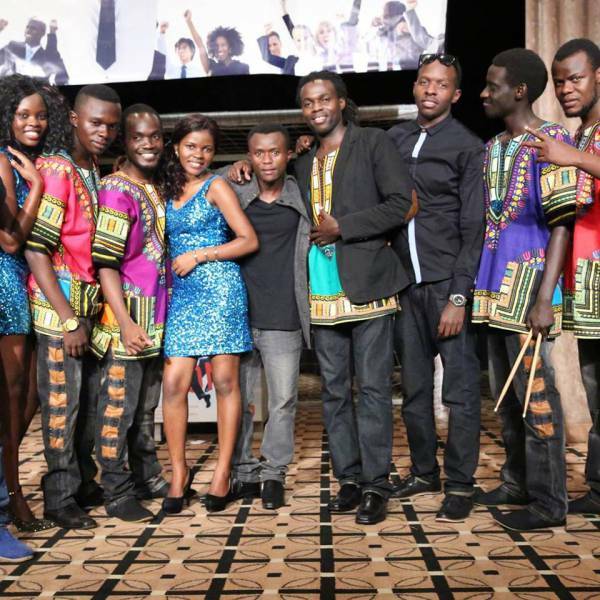 The band draws its members from Rwanda, Uganda, and the DRC, with the majority from Uganda. It started as a small idea in May last year, when Remmy Lubega, the band's director met with Herbert Kiggundu aka Herbert Rock, a Ugandan musician who had come to Kigali to do music. The two paired up to get people who share the same vision, that is –love music and are from different places.